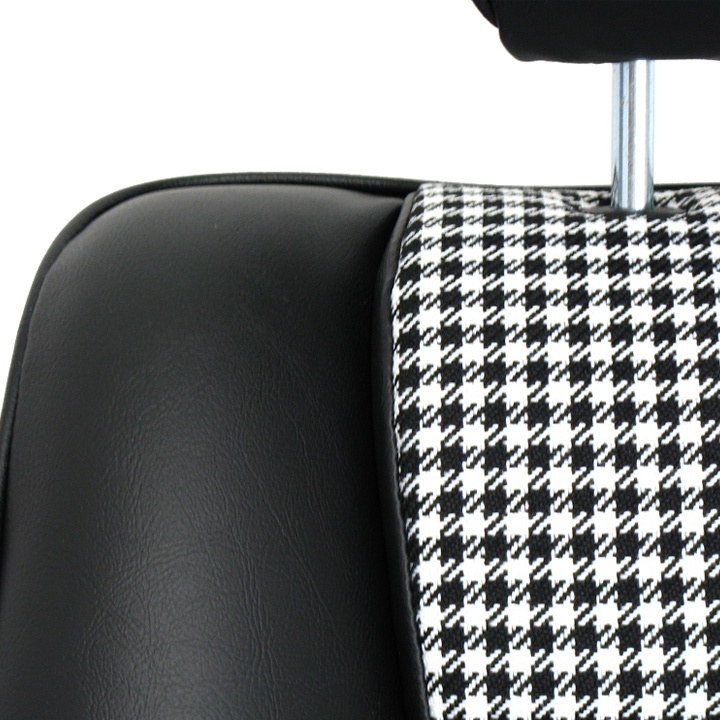 SKU: Lemans T815. 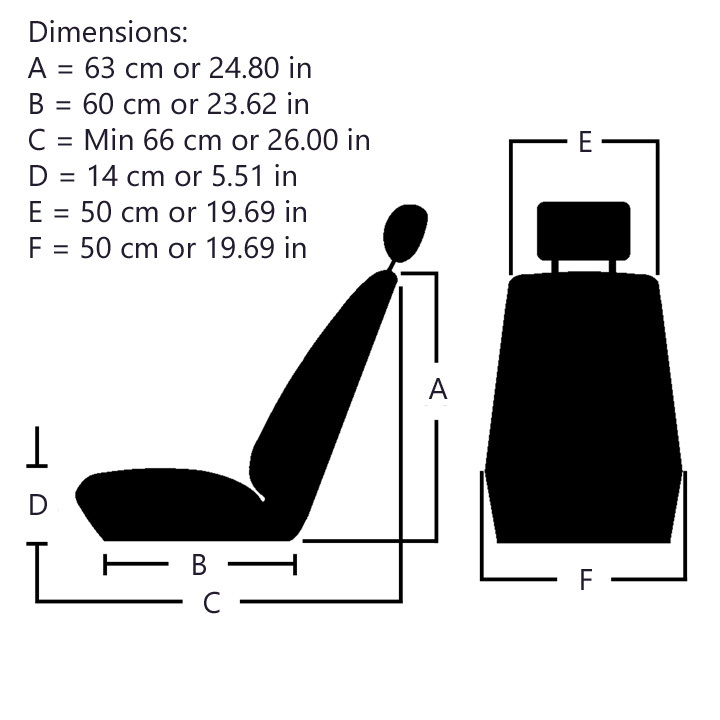 Category: LeMans. 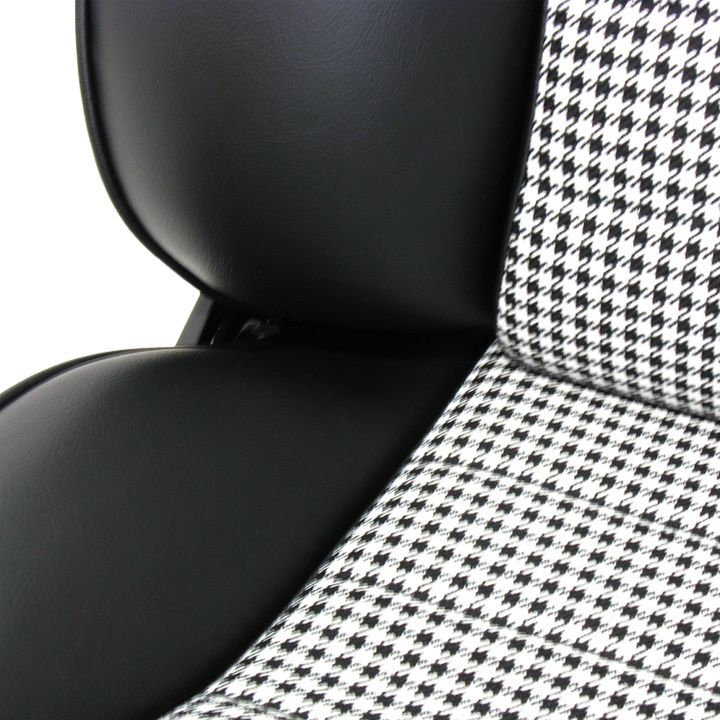 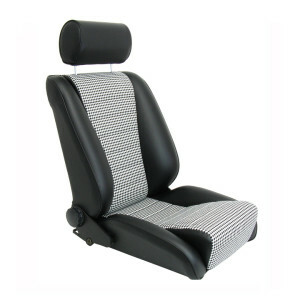 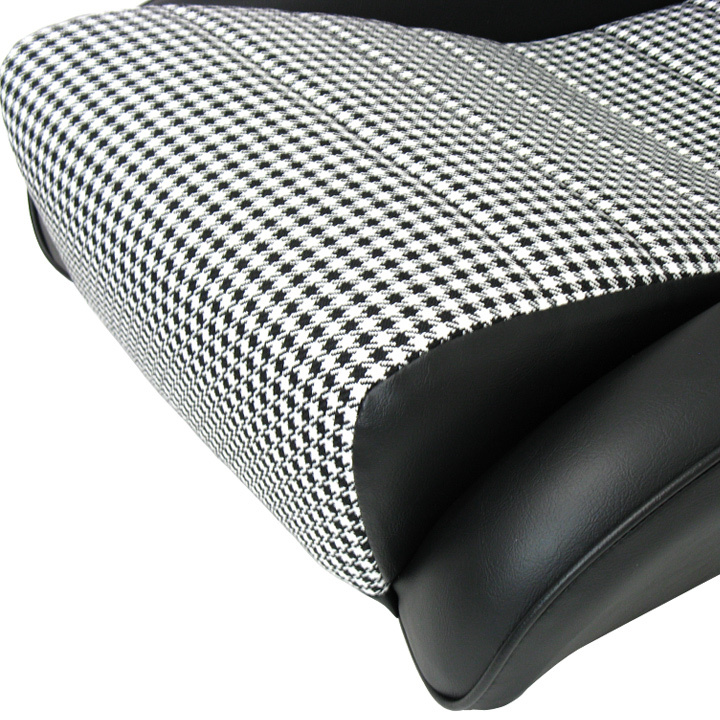 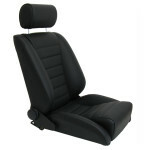 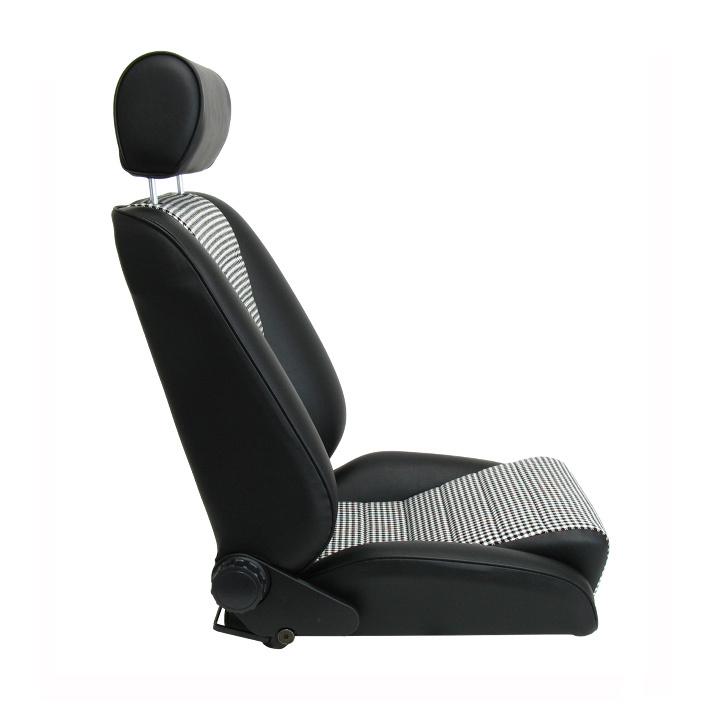 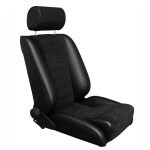 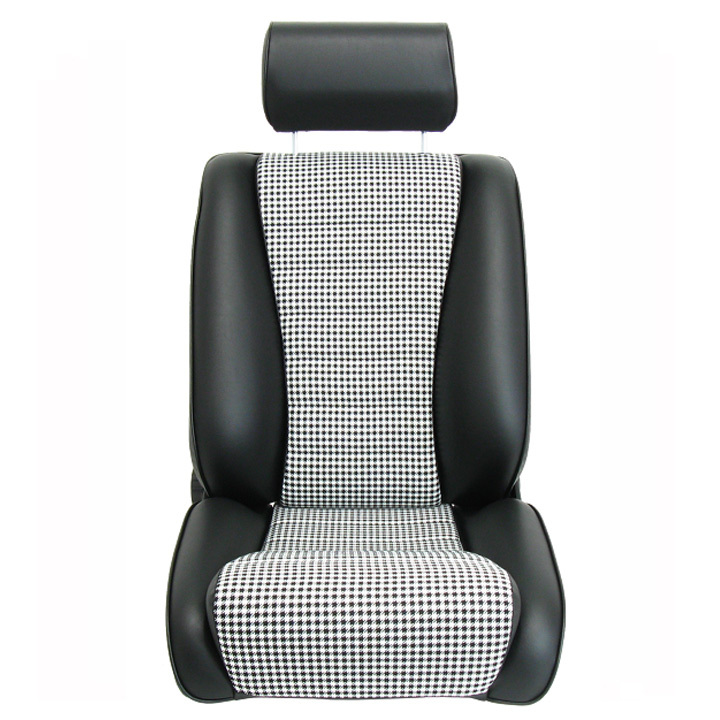 Upholstered in genuine black leather with houndstooth inserts.